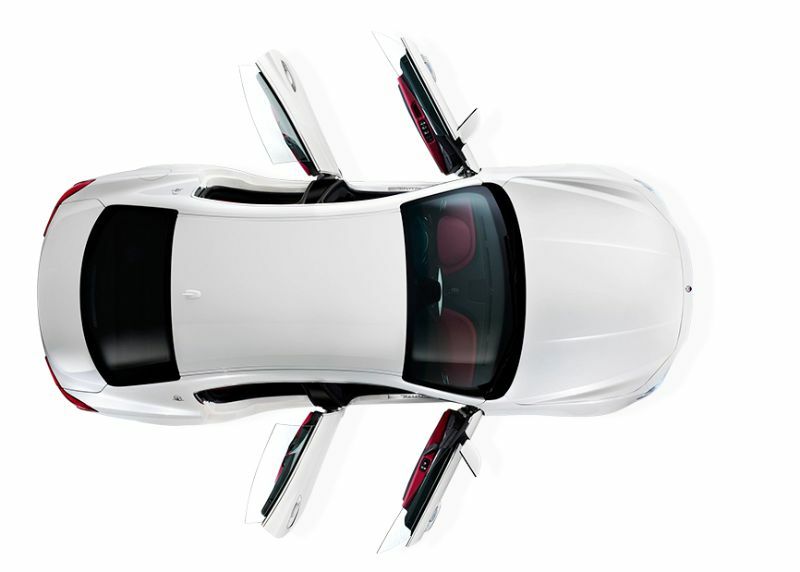 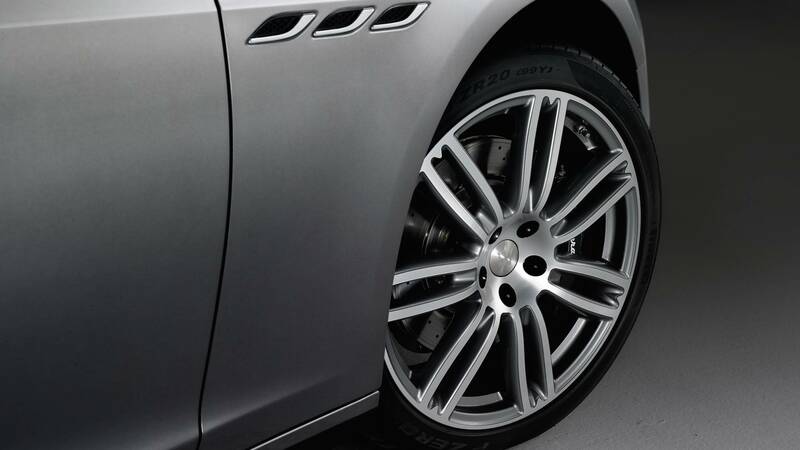 A masterful combination of style, power, sporty handling and comfort. 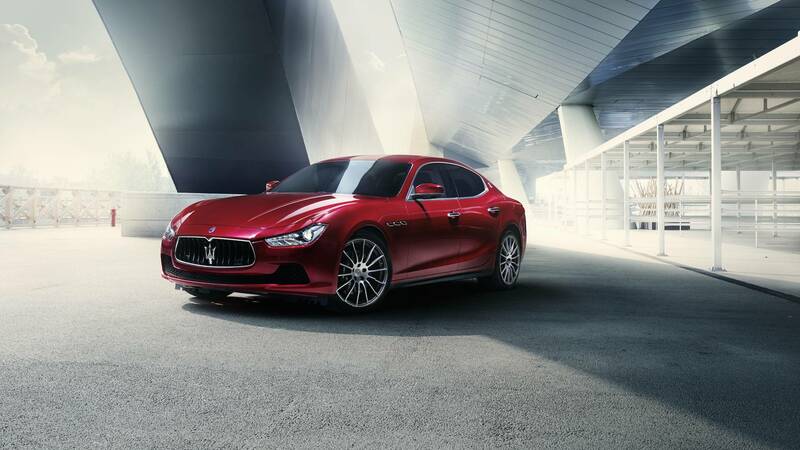 The new Ghibli encapsulates the very soul of Maserati. 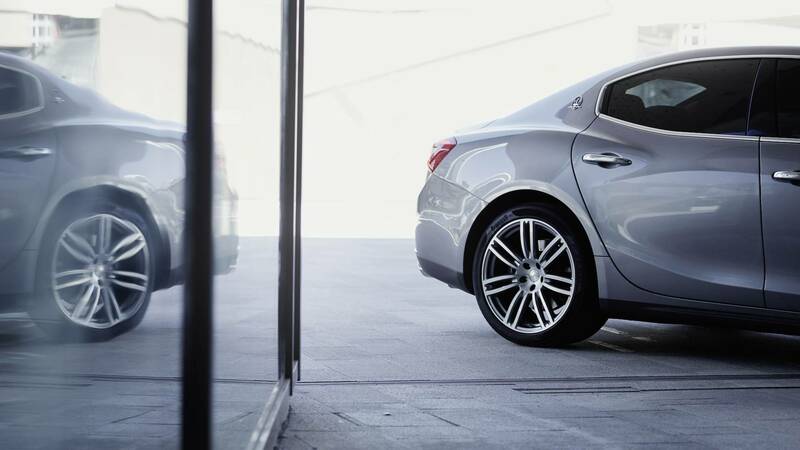 Alongside the Ghibli’s high levels of standard specification, there is a wide array of optional extras. 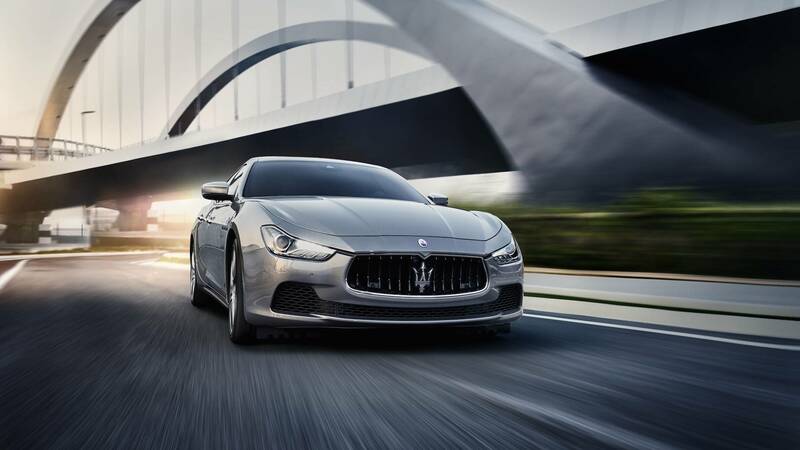 These include premium sound systems, created in association with Bowers & Wilkins or Harman Kardon, and the world’s most stylish car interior, designed by the renowned fashion house of Ermenegildo Zegna. 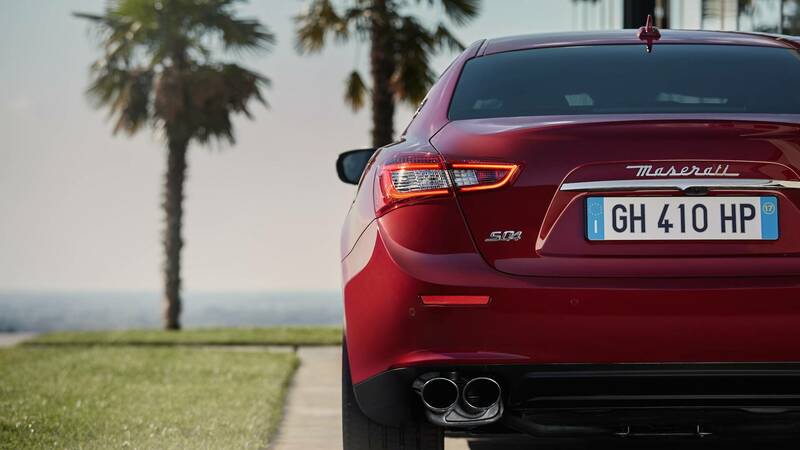 The Ghibli is a car that places no limits on its driver’s desires and preferences, revolutionising the concept of customisation in the sports sedan segment. 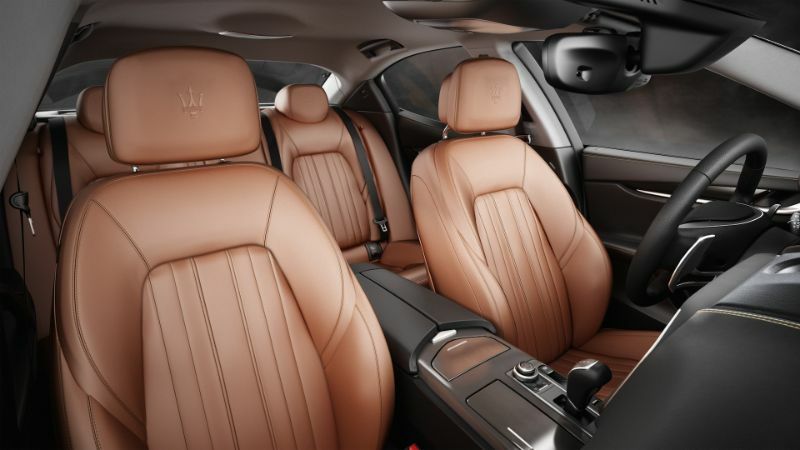 The leather, available in three colours, is used on the front and rear seats as standard, but can also be extended to the side areas above the dashboard, the instrument panel brow and the door armrests to create an original two-tone combination. 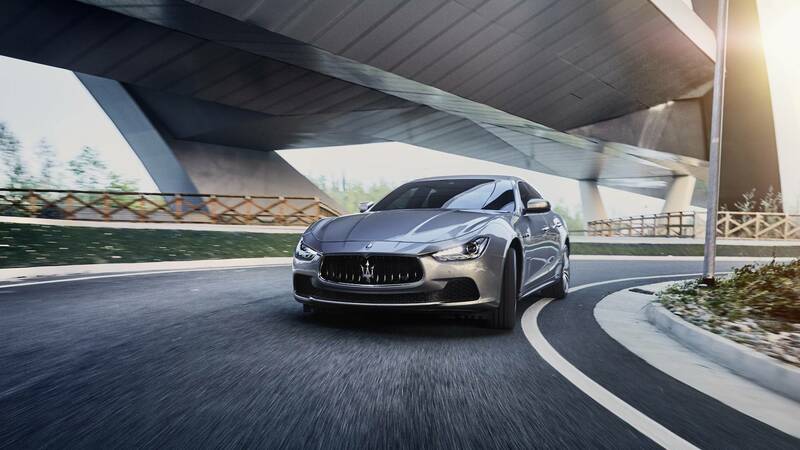 Engineered for the ultimate in driving pleasure, the Maserati Ghibli is available with two 3 litre twin turbo V6 petrol engines delivering either 330 HP or 410 HP and a 3 litre diesel that produces 275 HP and 250 HP for selected markets. 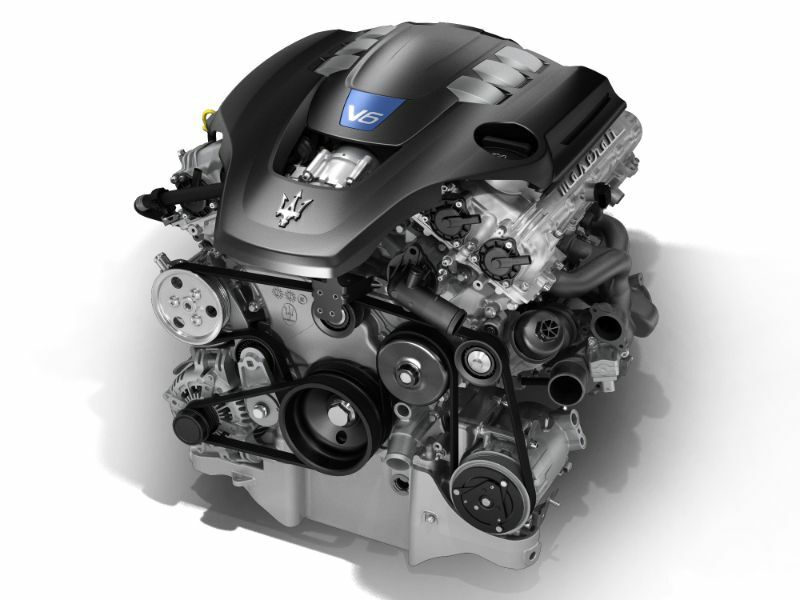 All three guarantee low fuel consumption, impressive torque, and uncompromising high performance. 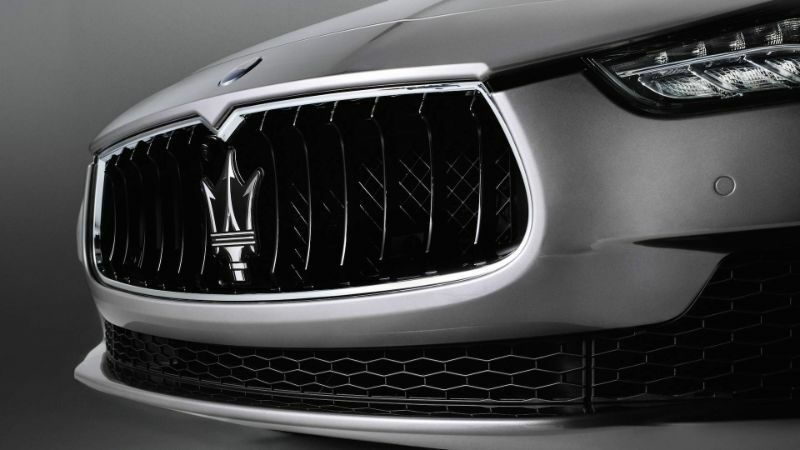 To ensure that its looks match its performance, there are numerous distinctive elements, like the radiator grille converging with the striking LED headlights, twin exhaust tailpipes, and a wide selection of eye-catching wheels. 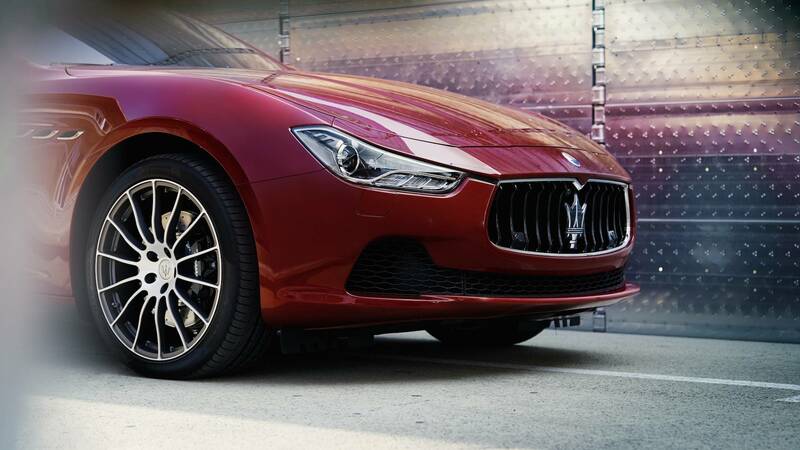 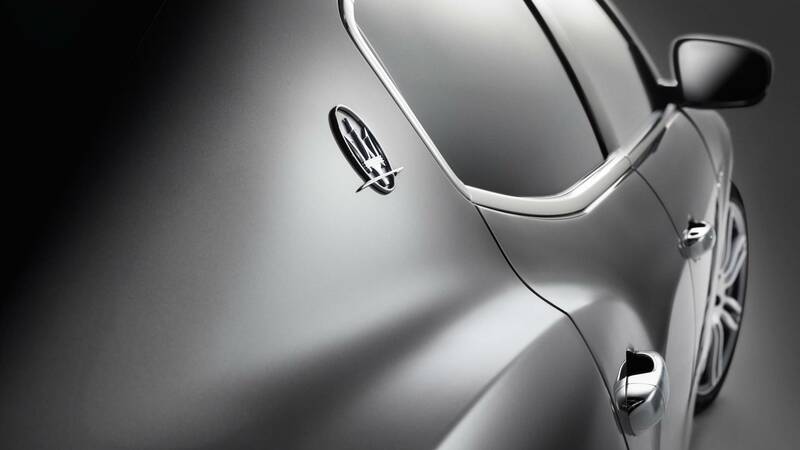 The Maserati Ghibli offers next-generation safety features to protect all on board. 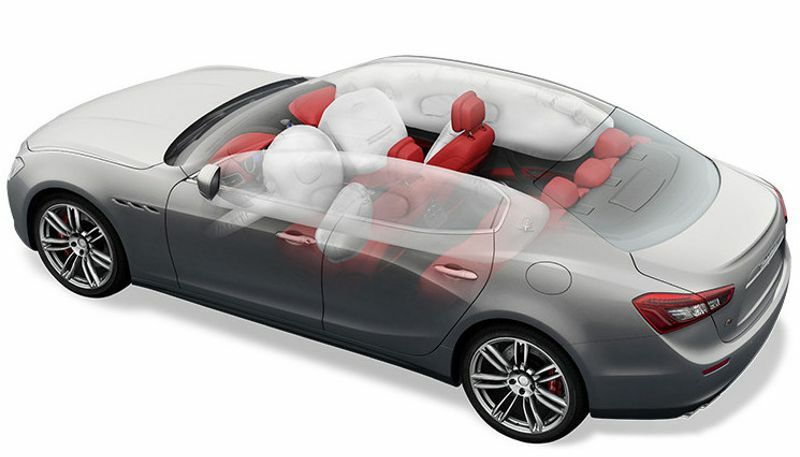 Seven airbags help shield the occupants from impacts, whilst the front seats feature active headrests. 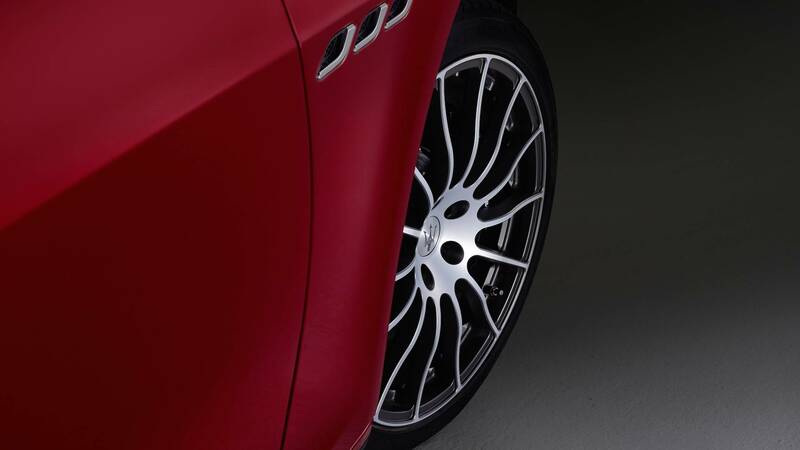 Helping to prevent accidents is the Maserati Stability Programme, along with a wide range of other driver aids and warning sensors.